Video Slots Casino is licensed by the Malta Gaming Authority and open for access to Jamaican players, who can expect to access an astonishing selection of gaming software from many impressive studios. For an extra boost, Video Slots Casino will add to players’ bankrolls courtesy of the very latest welcome package. The exact bonus value will vary from time to time, but players can check the current offering when signing up. 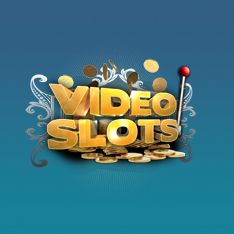 In the longer-term, Video Slots Casino will deliver reload offers, casino tournaments, and loyalty rewards. The list of software providers displayed on the bottom of the Video Slots Casino page is simply astonishing. This features an array of both industry leaders and emerging studios, ranging from the likes of NetEnt, Playtech, and NYX to Amatic, iSoftBet, and WMS. Overall, there are more than 60 software providers displayed at Video Slots Casino. 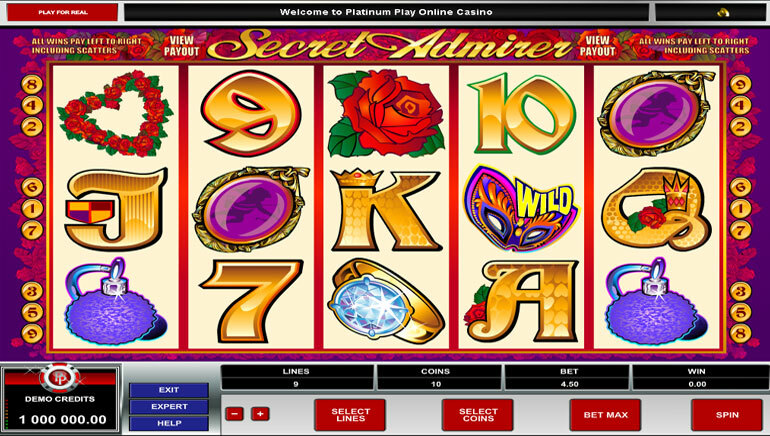 The vast range of providers has ensured that players have a staggering selection of video slots. Altogether, the library lists more than 2,200 games, but players can browse the slots by providers, popularity, and A-Z. 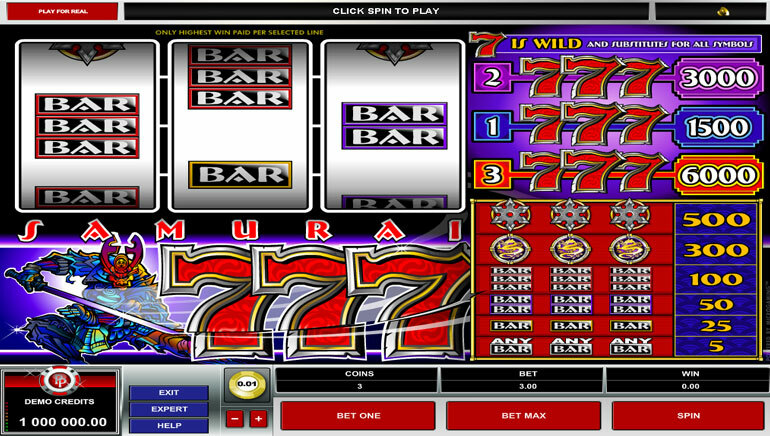 The slots come in all types of themes, with players given the freedom to explore their imagination in the likes of Knight’s Life, Dragon Born, Immortal Romance, Gemix, Gonzo’s Quest, Spinions: Beach Party, Ivanhoe, Pimped, Esqueleto Expsloivo, Bruce Lee, Fortune Cat, Venice Magic, Viking Runecraft, and Goldilocks and the Wild Bears. Then there speciality progressive jackpot slots in the form of Top Cat, Cleopatra, Siberian Storm, Jackpot Rango, Candy Kingdom, Divine Fortune, Mega Moolah, Absolute Super Reels, Hall of Gods, Rambo, Holmes and the Stolen Stones. Video Slots Casino offers alternatives to the multitude of slot games, with players able to check out categories like blackjack, roulette, Vegas, scratch cards, and video poker. The table games are short on table games, but blackjack and roulette do cover an array of geographic rules, wagering limits, decks, and player configurations. 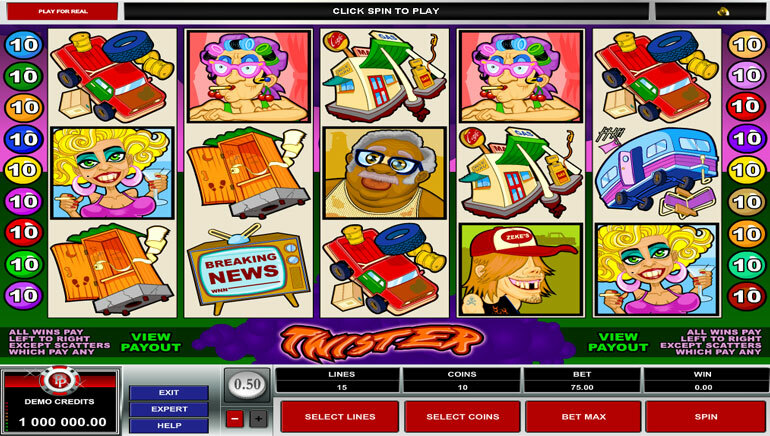 Video Slots Casino is easy to access whether players are on desktop or mobile devices. 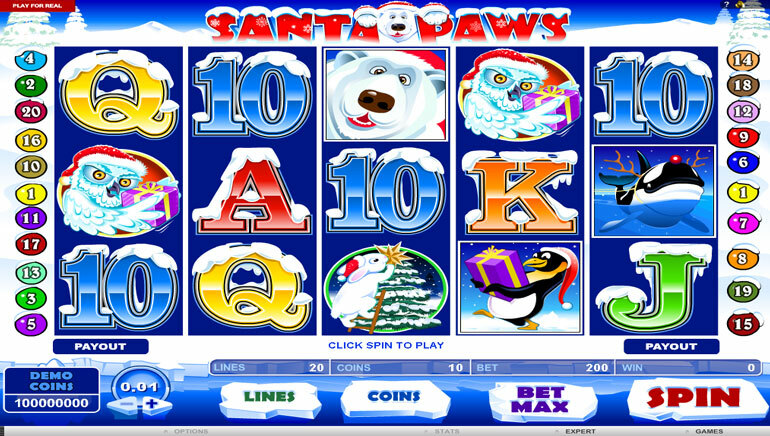 Quite simply, there is a single casino site that is instantly playable from HTML5 web browsers. Chrome is one of the top examples and is available on Windows Phone, Android, iPhone, or iPad. This design means players will not have to install a dedicate mobile app to sample the games. The security of payments is resolutely upheld through the presence of SSL technology, which is an elite form of encryption. 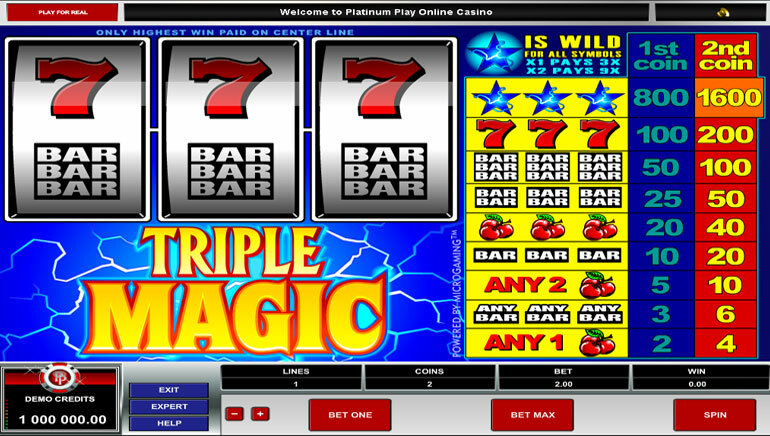 This works by shielding any payments that are made between Video Slots Casino and players. Some of the popular payments options are VISA, MasterCard, Trustly, Skrill, AstroPay, NETELLER, Zimpler, paysafecard, and Neosurf. The Video Slots Casino support team is made available via live chat, while email communication is also available as an option. However, the live chat platform will be quicker and can offer rapid responses to queries.